Is this BlackBerry's next device? | BlackBerry Blast! BlackBerry Blast! > News > Is this BlackBerry's next device? Is this BlackBerry's next device? BlackBerry's new CEO has already said he plans to release new BlackBerry devices. The BlackBerry 10 devices were not all that successful, and it seems that BlackBerry will try to play to its strengths - the best mobile keyboard on the market. New leaked photos suggest a new BB is on the way. The BlackBerry Kopi is a cheaper alternative to the more expensive smartphones, but features the famous BlackBerry keyboard. Rumored specs for the Kopi include a faster processor, LTE support, and a 3.2 inch display, HDMI and microUSB. BGR reports the Kopi will likely be less expensive than last year's budget Q5. 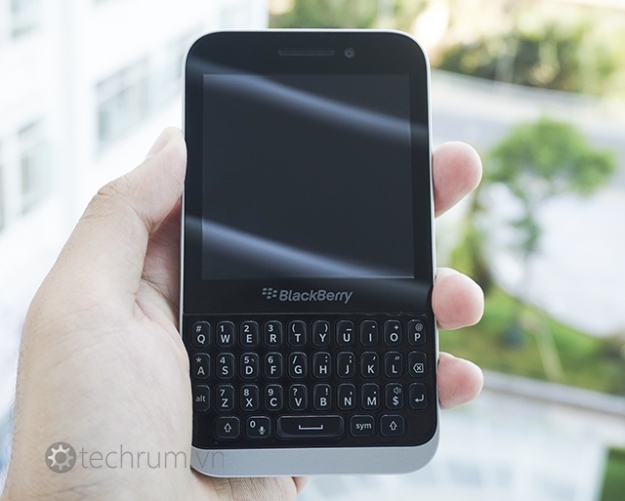 Check out the source link below for more high res pics of the BlackBerry Kopi.